Although the iPhone 5 uses a new SIM card (nano-SIM), it can be unlocked the same way as other iPhones. We will no longer have to deal with third-party unlocking tools like Gevey SIMor software unlocks through jailbreaks. 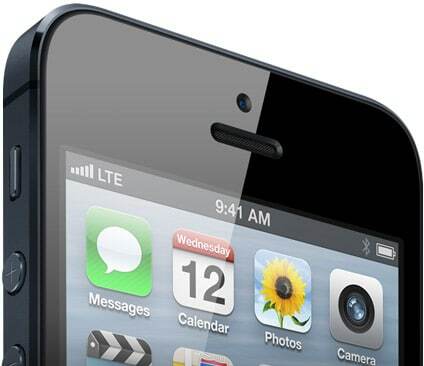 Reputable iPhone unlocking service Negri Electronics claims that they can already unlock the AT&T iPhone 5. Negri Electronics is selling this service for $19. This unlock will turn your AT&T iPhone 5 into a factory unlocked iPhone 5, which will make your iPhone 5 more valuable and will allow you to use it with any other GSM carrier like T-Mobile. If you unlock your iPhone to use it with another carrier you’ll need a nano-SIM which only official iPhone 5 carriers have them right now. T-Mobile said they will have nano-SIM cards for iPhone 5 by mid October.